Fay Nicolson invites fellow artist Annie Davey to share and discuss their research around models of learning; touching on the past, present and future of art schools and the ‘spaces’ for making, experiencing and thinking that they establish within society. Both artists have researched into histories of art institutions (including the Bauhaus, Black Mountain College, The A Course and the Vasarely Foundation). Through sharing diverse ideas, images and clips the artists will chart out different ways that art education informs and infiltrates their practices. They will explore their attraction to past models; whether historical approaches can avoid nostalgia, and how research can be used as material to be manipulated in the present and future. 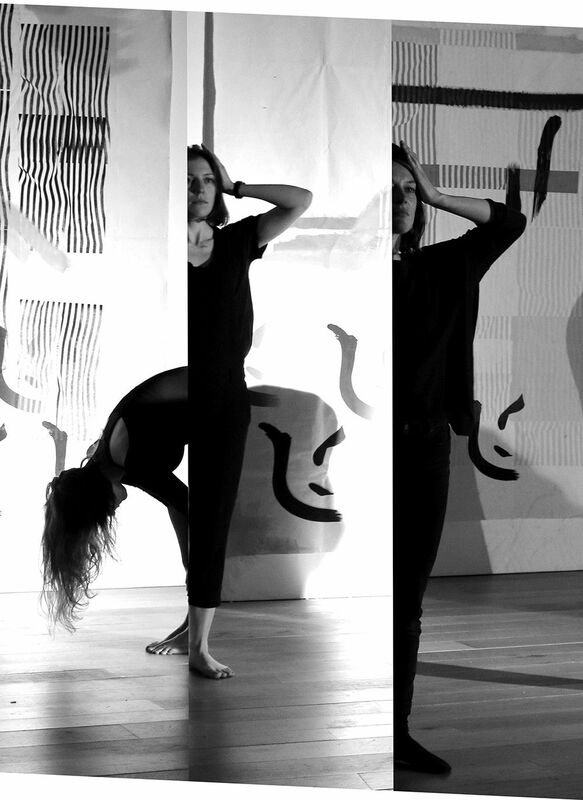 Fay Nicolson is an artist who explores the threshold of images through making, transformation and repetition. The practice and politics of embodied or materials-based learning, and how this is documented through objects, images and text are guiding Fay’s current research. Annie Davey is an artist and lecturer presently teaching on the MA Art and Design in Education programme at the UCL Institute of Education, where she is undertaking her PHD. Annie’s research looks at the mobilisation of a radical art school in contemporary formations of art education, from the neoliberal university to the alternative art school.